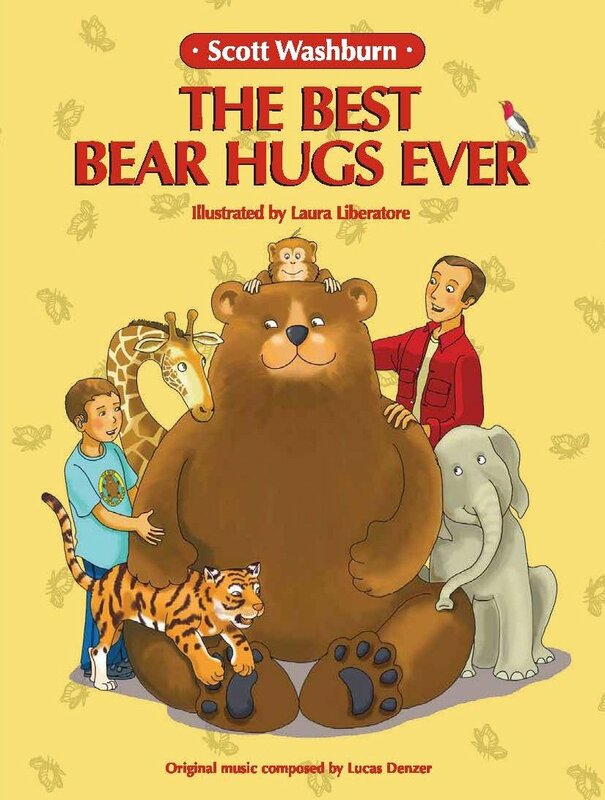 A beautifully written children’s book about a parent who goes to the zoo visiting a variety of zoo animals to find ‘The Best Bear Hugs Ever’; only to find out that the best hugs don’t come from elephants, monkeys, tigers, bears, or any other animal. ‘The Best Bear Hugs Ever,’ come from the love and affection of the parent’s child A treasured book both children and adults will enjoy reading over and over again. This book is sure to bring warmth, smiles, and many, many hugs. THE BEST BEAR HUGS EVER by Scott Washburn is an exciting Children’s Book. This is one you will want to keep and read to your children/grandchildren time after time. What a delightful story, with wonderful illustrations. The Best hugs ever is a parent’s affection and love for a child. A treasure for sure filled with warmth, and many hugs. Received for an honest review from the author.